The Dallas Women’s Foundation is going by a new name. The organization made history at its 33rd annual luncheon, announcing three major milestones: the most successful luncheon in its 33-year history, raising $1.5 million; the highly anticipated culmination of its $50 million fundraising campaign; and the resulting transformation of the organization into Texas Women’s Foundation. 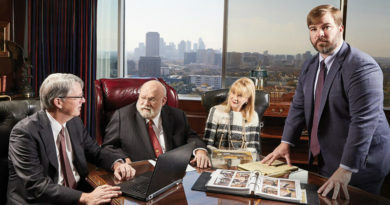 The transformation into Texas Women’s Foundation honors the organization’s more than three decades as the trusted leader in advocating for and advancing social and economic change for women and girls in Texas, and better reflects its position as one of the largest women’s foundations in the world. 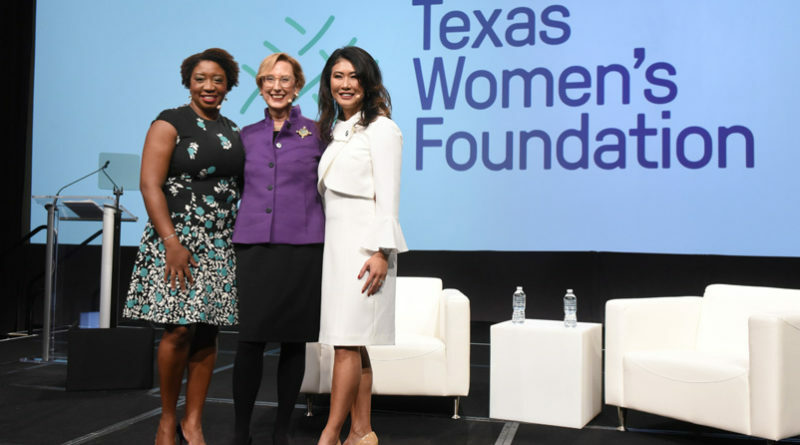 “As Texas Women’s Foundation, our goal is to transform Texas for women and girls by advancing economic security for women, girl, and families across the state, and by ensuring opportunities for them to lead in every sector – from the classroom to the first job, the boardroom and the halls of government,” said Roslyn Dawson Thompson, president and CEO. The 33rd annual luncheon was presented by Toyota. Co-chaired by community leaders and philanthropists Lael Brodsky and Tricia Miller, with honorary co-chairs Matrice Ellis-Kirk and Ambassador Ron Kirk, the event featured an interview with Academy Award-nominated director Ava DuVernay moderated by noted journalist Michele Norris. DuVernay, who rose to fame after directing movies such as “A Wrinkle in Time” and “Selma,” shared with the sold-out crown of 1,570 people that she got the gumption to step into the film world from her mother. “I saw her step into the room. I saw her fail and I saw her succeed,” she said. The luncheon was the most successful in the Foundation’s 33-year history, raising $1.5 million and netting more than $1.1 million. “We are awed by the spirit and generosity of the sponsors and donors who made this historic event possible and by the many selfless people who stepped up to donate record amounts during the Annual Luncheon. This outpouring of support underscores the importance of the Foundation’s work providing innovative research, programming, and solutions to help Texas women and girls thrive,” Brodsky said.